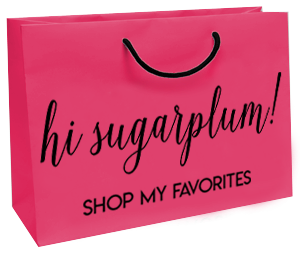 Best of the Nordstrom Spring Sale | hi Sugarplum! Happy Monday, friends! This weekend flew by in a blur, am I right?! We spent our days at the volleyball courts, cheering on our little libero. She wraps the season finale tournament today, followed by the last track meet this afternoon!! I think she’ll be sleeping good the rest of the week! It’s been so fun watching her grow in skill and confidence with sports this season. I can’t believe we’re already nearing the end of the school year! Definitely some nostalgia coming with it, but also a lot of excitement for prom, graduation, and the family fun we have planned! 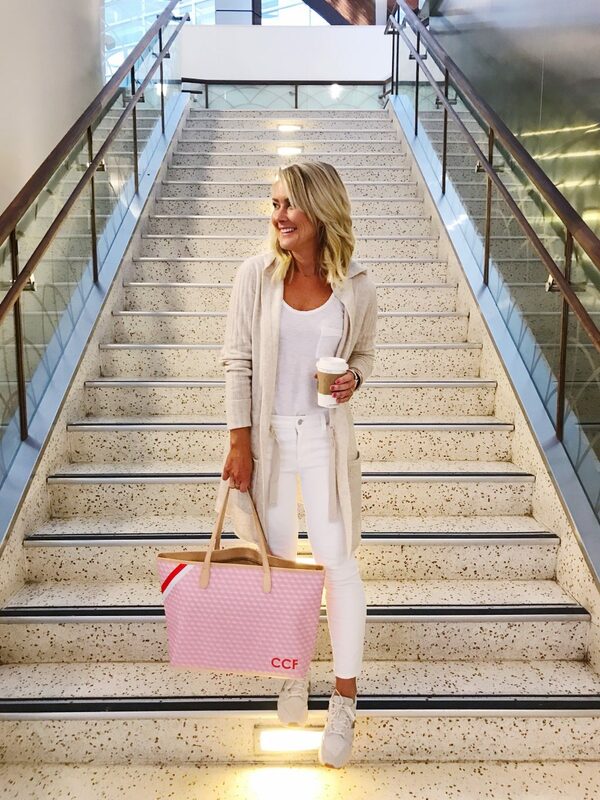 Today is all about sales…Nordstrom’s huge Spring Sale to be exact! They just marked down 100s of items in all brands including Madewell, Zella, Leith, Gibson, Free People, Vince Camuto and more! And not just Winter pieces, but tons of stuff for Spring and Summer, too! 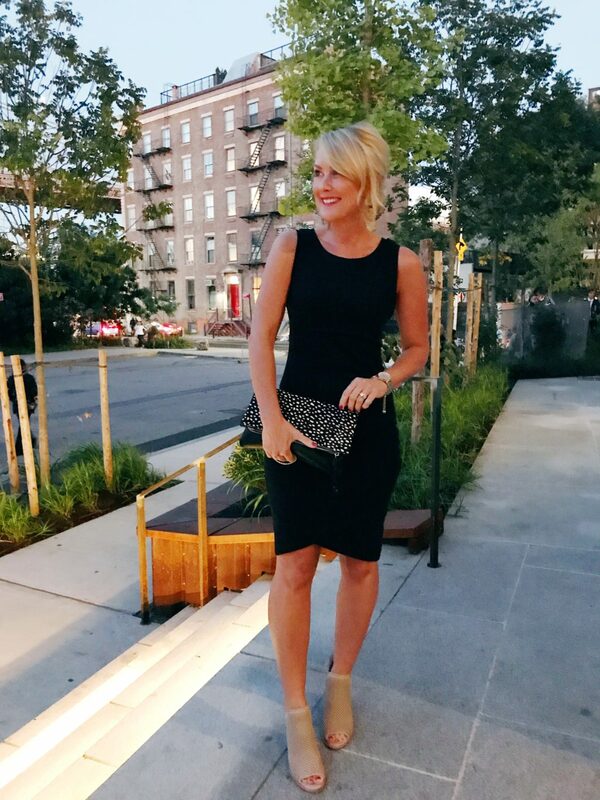 Here are a few of my closet staples included in the Sale…and find more of my Top Picks at the end of the post. 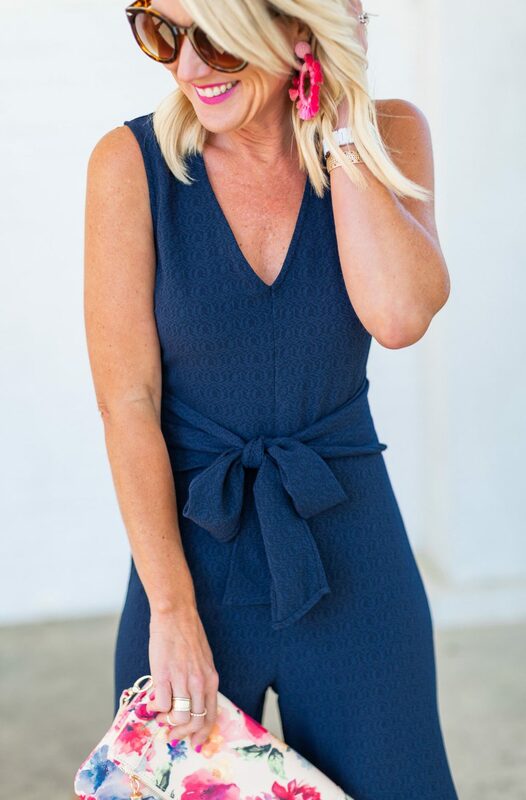 This ruched tank dress is the Sisterhood of Traveling Dresses…honestly, it looks good on everyone! No matter your size or shape (even mamas-to-be! ), it has magical flattering powers. The ruching detail disguises any tummy, while creating an hourglass shape, and the hemline elongates the leg. Plus, it’s a thick, stretchy cotton, so it’s comfortable to wear! I have it in black and gray, and wear it year round for so many occasions. 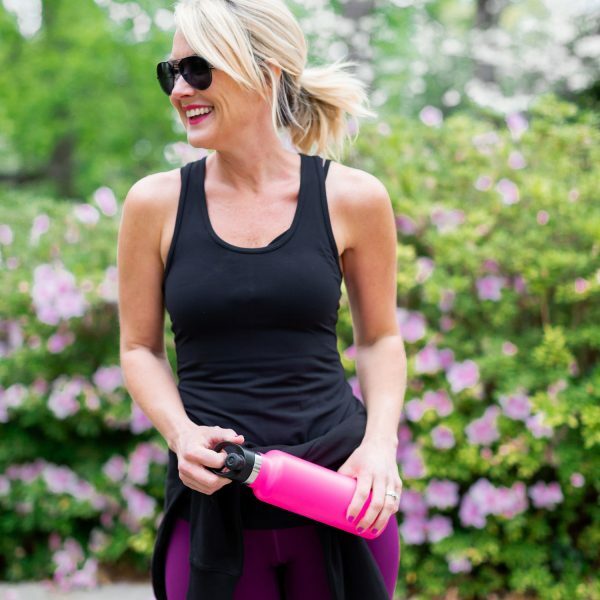 It comes in a slew of colors and under $50 this week! Fit Tip: Size up for a less body-con fit, I’m in a small. I’ve been singing the praises of this dress since 2015!! In fact, this was one of my first Day to Night posts! I think these were my first-ever pair of Kendra Scott earrings, too…and now I’m ambassador for her brand. So crazy! This linen-blend cardigan is lightweight and perfect for Spring and cooler Summer nights. I love the longer length and deep pockets. It’s 40% off. 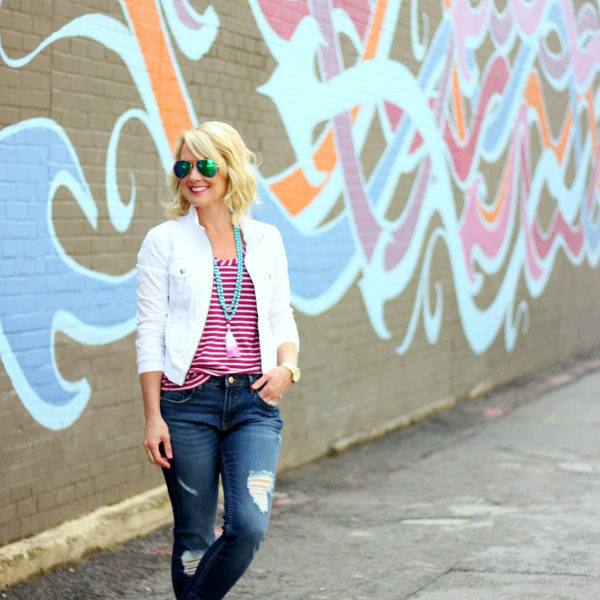 Clearly I have a thing for these peplum tees, since I have it three colors (that I’m showing anyway…I may or may not have it in black, too)! It’s soft and stretchy, and the peplum hits low on the hip so it doesn’t look maternity. It’s as comfy as your fave basic tee, but kicked up a notch with the fun peplum. It’s also only $23! 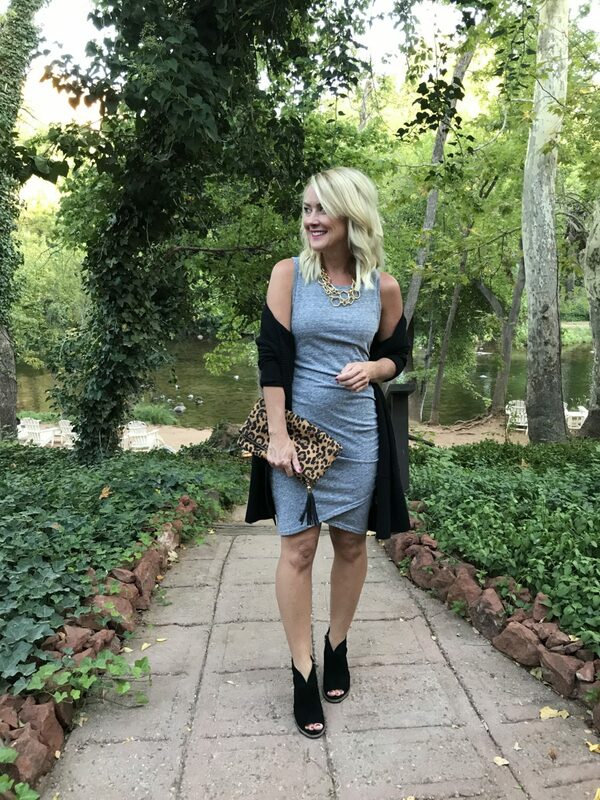 Okay, so this fleecy tunic is actually more Fall…but I love it so much I had to share the sale price! It’s so cozy soft, I’m actually still wearing it around the house. I have it in two colors, and love it a lot! Another great long cardigan, this one a little warmer with a fun hood and adjustable drawstring at the waist. And 40% off! 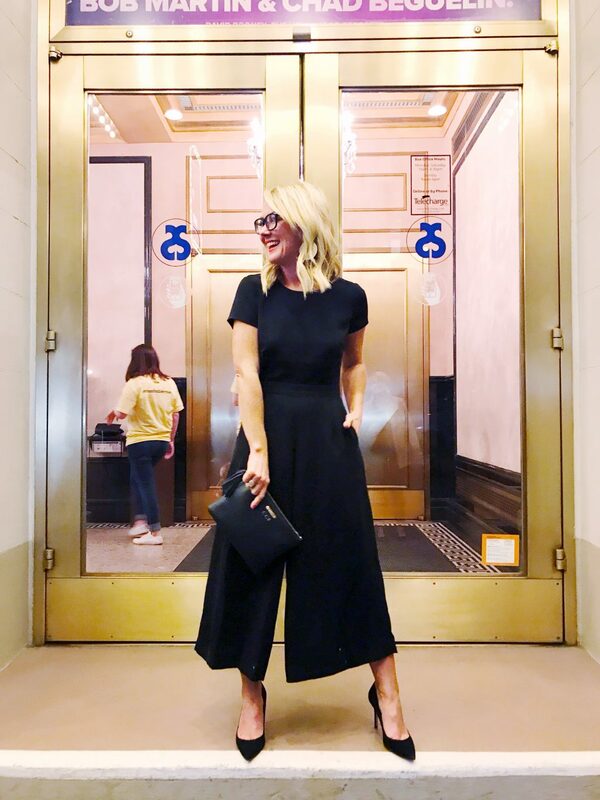 I recently shared this darling jumpsuit I wore to the theater in New York…and now it’s 50% off! Fit Tip: True to size, I’m wearing a 0. And finally, you’ve seen me in these bold tassel earrings a ton this season…and now they’re 50% off! They are surprisingly light for their size, and add so much personality to outfits. 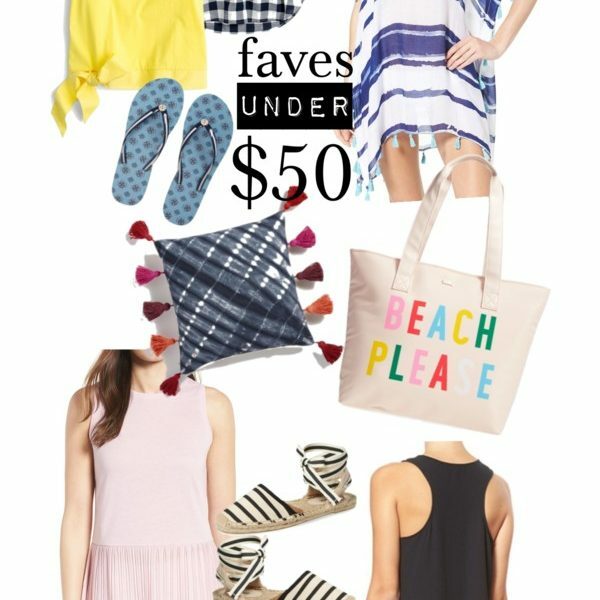 I rounded up a few more of my top picks from this amazing Spring Sale, all up to 50% off! Shop them from the links under the collage, or the thumbnails below. How could I forget…my fave undies are on sale, too!! As are the comfiest loafers and my go-to workout leggings. Even a huge selection of Kendra Scott! So many cute things, right?! 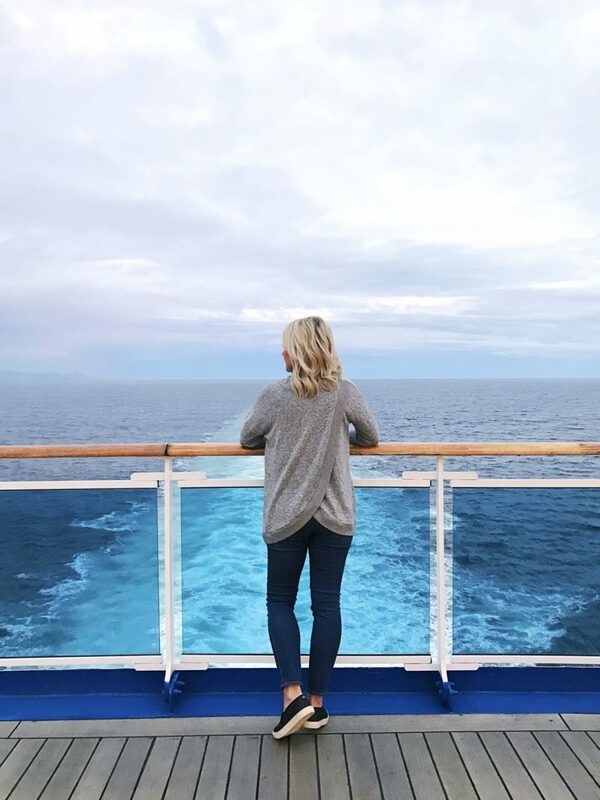 The prices are incredible…and don’t forget you also get Nordstrom’s amazing customer service and free shipping and returns, too! The Sale ends Friday, but sizes are going fast! Have you scooped up any great deals yet? What are your fave finds? Thanks for the links; just ordered the cozy top and a blush spring coat I’d had sitting in my bag…. 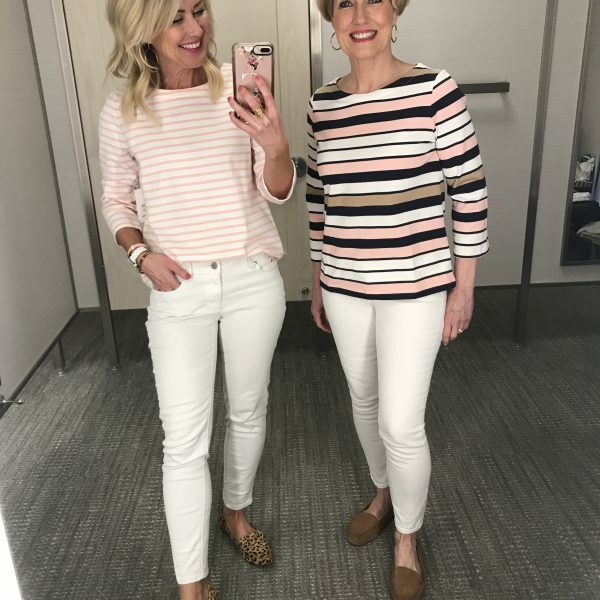 both in blush! I’m a newer follower, I’ve enjoyed your posts. You are and your mother are stunning! 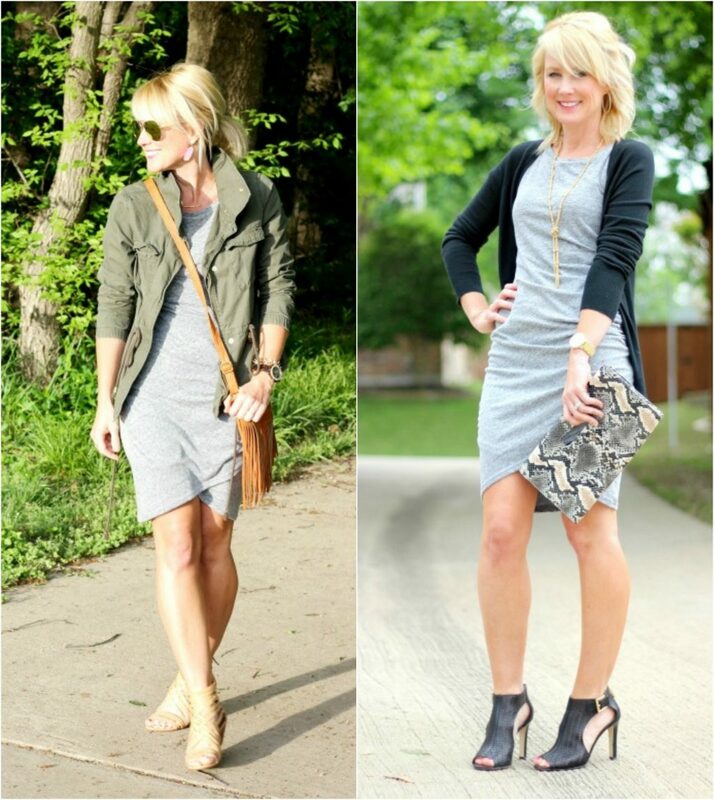 I’ve just made my first “linked” purchased too – the ruched tank dress and Vince Camuto booties. I was on the fence between blush and black, but realized the blush was sold out in my size, so black it is! Thanks for all you do!